100% NO FEE or COST, unless you WIN. FREE Consultation - Childrens Injury Accident Lawyer. Miami Personal Injury Attorney. Dante Law. Did you know that more than 12,000 children aged between 0 and 9 die from unintentional injuries in the United States each year, with more than 9.2 million visits to the emergency room following accidents involving children? Some of these injured children sustain relatively minor damage, such as broken or fractured limbs from which they can be expected to heal efficiently, while others suffer traumatic brain injuries, and similarly devastating, and potentially fatal, damage. Severe injuries following an accident can have a significant impact on the rest of the affected child’s life, meaning you, as their parent, should seek expert legal guidance, support and representation from a Miami children’s injury accident attorney immediately. Unfortunately, the list goes on. 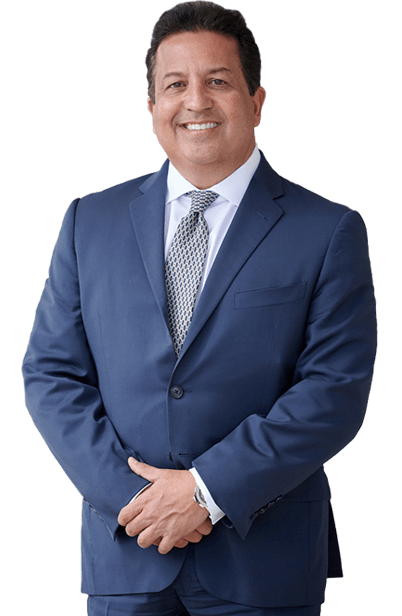 Through years of experience handling cases involving children’s injuries resulting from all manner of accidents, a Miami lawyer from Dante Law Firm has honed the skills required to determine negligence. Remember, it is important to consider the potential future impact of your child’s injuries, as well as the current severity. 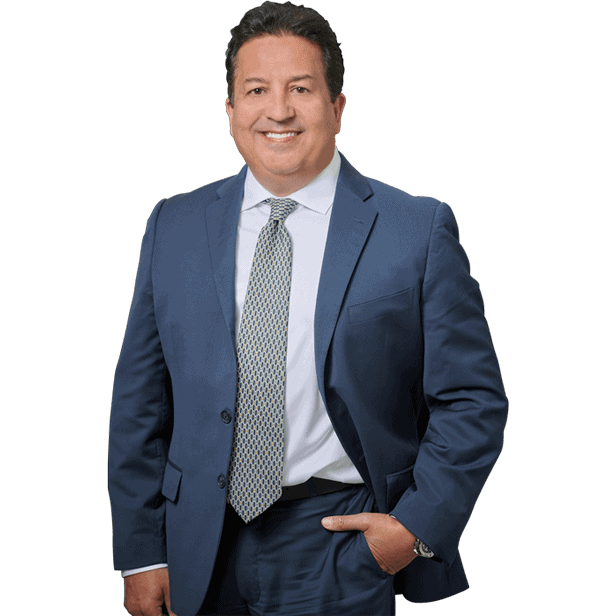 When you contact the Dante Law Firm to hire our attorneys to act on your behalf, you could benefit from the full extent of our legal knowledge and expertise. Your Miami children’s injury accident attorney will thoroughly and carefully investigate all aspects of your child’s accident, ensuring that the responsible party can be held accountable. Depending on the type and severity of your child’s injuries, you may find that you need funds to cover future medical treatment, specialized disability equipment, rehabilitation, loss of earnings while you and your child’s other parent care for them following their accident, and, in some cases, funeral costs. Your Miami children’s injury accident attorney will aggressively and comprehensively pursue damages in respect of each of these, and any other relevant factors which may exist. When your child has been injured in any of the scenarios mentioned earlier and more – our lawyers can provide the outstanding legal representation you both require and deserve. To schedule your free initial consultation with an expert Miami children’s injury accident attorney, call us today at (305) 949-2526.